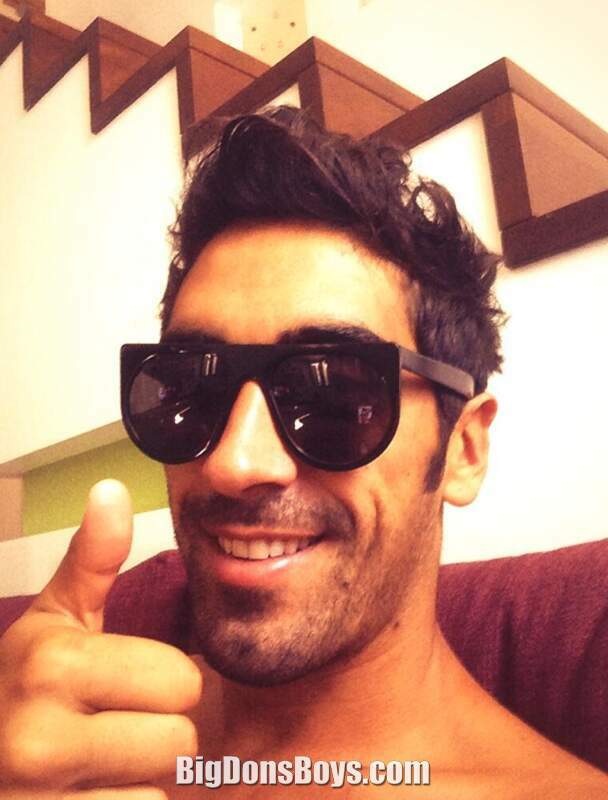 Filippo Magnini (born 1982) is a 6'2" (1.87m) Italian swimmer who was twice 100 meter freestyle World champion and three times European champion at that distance. 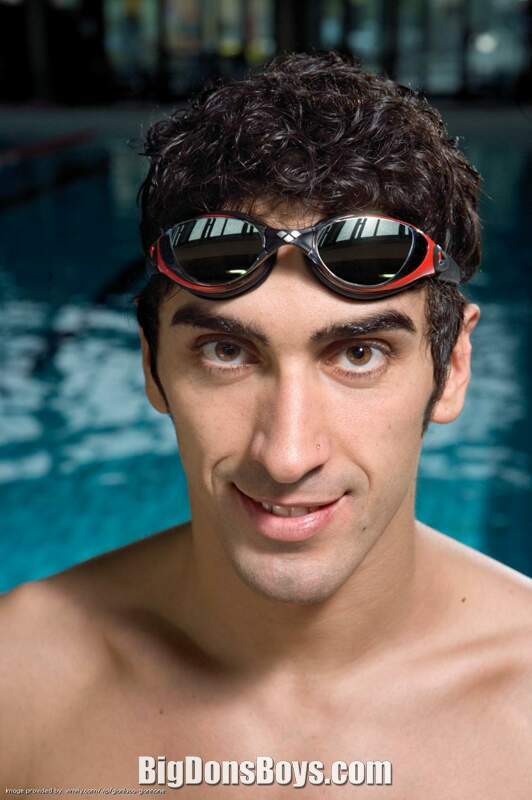 As a youth he played basketball, soccer, beach volleyball and tennis, but shifted to swimming at the age of ten. 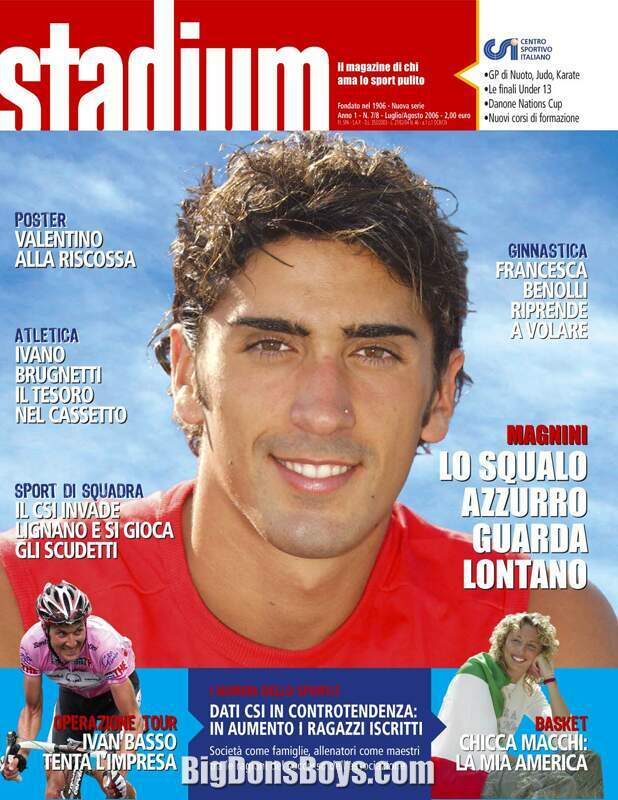 His first cap with Italian Swimming National Team was in 1998. 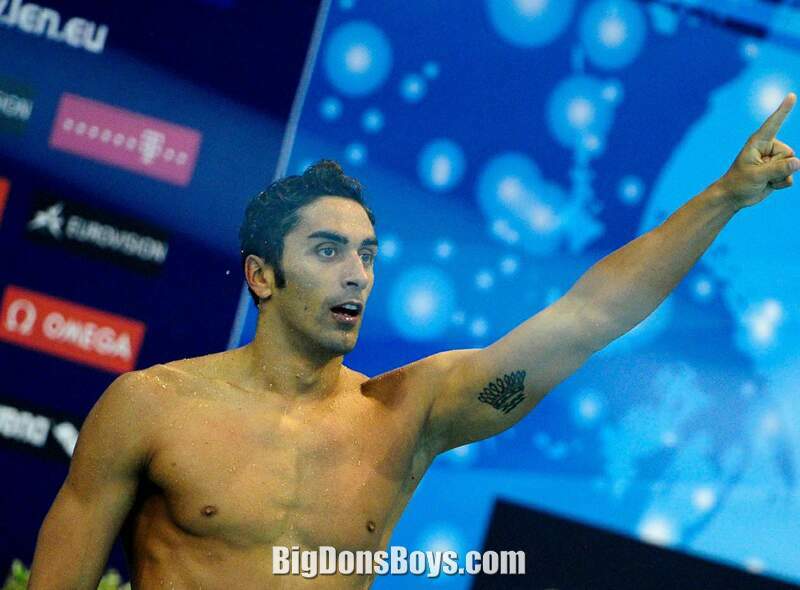 Raised as a breaststroker, after 2000 he dedicated totally to freestyle swimming, soon to achieving noteworthy results. 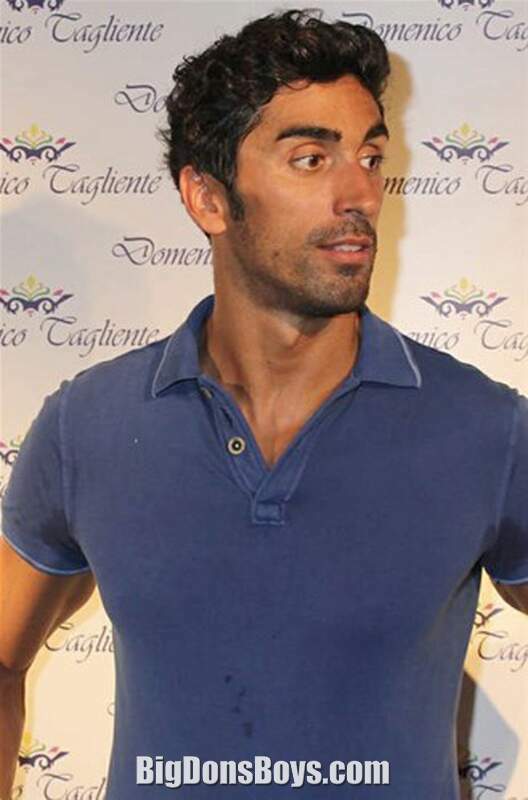 Magnini gained his first international honor in 2003, with a silver medal in 100 m freestyle at the European Swimming Championships (short course) in Dublin. 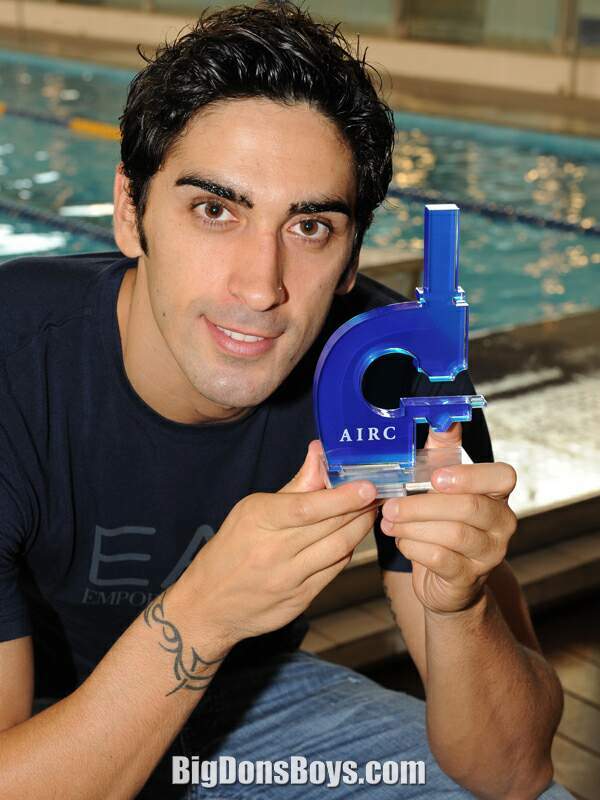 He won more three gold medals (in the 100 m, 4×100 m relay and 4×200 m relay freestyle) and one bronze medal at the 2004 European Championships (long course) in Madrid. At the 2004 Summer Olympics Magnini won the bronze medal in the 4×200 m freestyle relay, achieving 5th place in the 100 m freestyle. His steady rise reached its highest point at the 2005 World Aquatics Championships, where he won the gold medal in the men's 100 m freestyle with the time of 48.12, then the all-time second fastest behind Pieter van den Hoogenband's world record. 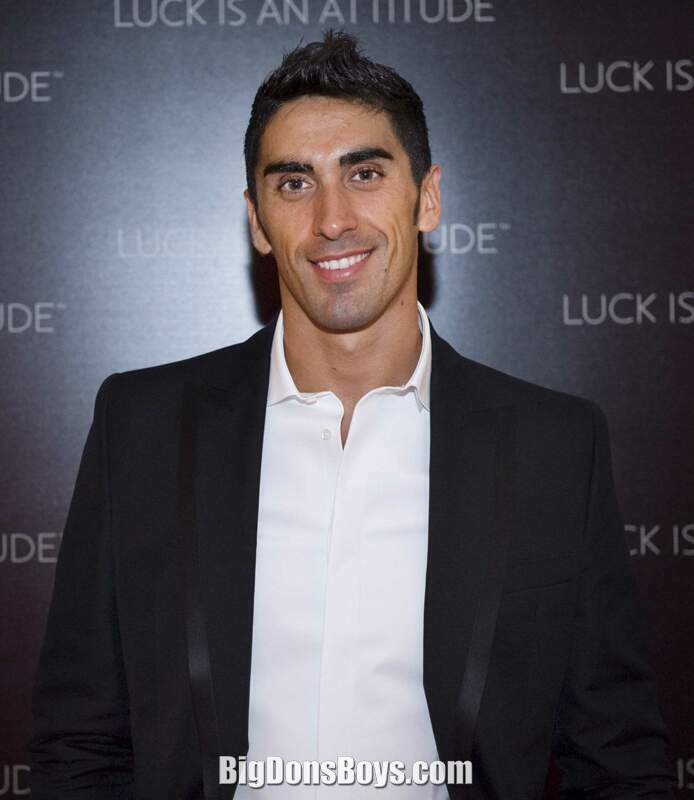 At the 2006 European Aquatics Championships he won the gold medal in the 100 m and in the 4×200 m freestyle races, and a bronze in the 200 m freestyle. The following year, he defended his world championship gold medal in the 100 m, when he tied for first place with Canadian Brent Hayden in a time of 48.43, resulting in joint gold. He also won a silver medal in the 4 x 100 m. Since then he has won silver and medals at the World Short Course Championships (silver - 100 m freestyle, 2007, 4 x 100 m freestyle, 2012, 4 x 200 m freestyle, 2014; bronze - 4 x 200 m freestyle, 2008, 4 x 50 m freestyle, 2014), and gold, silver and bronze medals at European level. He got a reputation at the London 2012 Olympics for being a sore loser. After he failed to quality for his events he blamed his coach and leaders instead of himself. Filippo and his girlfriend fellow swimmer Federica Pellegrini talk about their lives, careers and futures at their winter training ground in Thailand.